One of the biggest US cable media blackouts in recent history has been settled after DIRECTV and Viacom today announced that 17 Viacom channels restored to more than 20 million cable subscribers. Following the announcement, Nickelodeon, Comedy Central, MTV, BET, Spike, CMT, TV Land and ten other channels will come back to DirecTV, after they were unceremoniously pulled on July 10. The deal extends to a new media partnership that sees DirecTV subscribers gain access to Viacom shows using their smartphone, tablet and computers via DirecTV’s Everywhere service. Just yesterday, Viacom said that talks had broken down and there didn’t see “any end in sight.” What a difference a day makes. 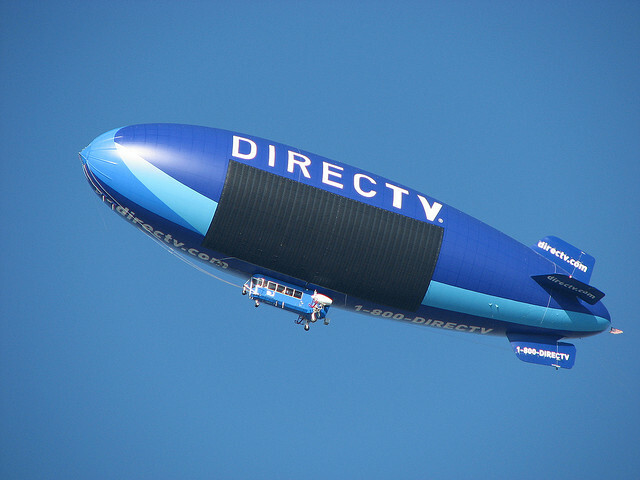 DirecTV says that it received support from “hundreds of thousands of customers” but also a number of its direct competitors. It saw 850 small independent local cable channels belonging to the American Cable Association join the cause, followed by Cox Communications, Time Warner Cable and Mediacom.